Ensuring that South East Local Enterprise Partnership (SELEP) continues to be business-led and works with other LEPs has resulted in a small number of recent changes to its boundaries. 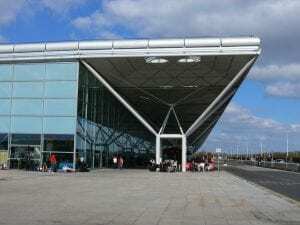 With SELEP’s focus on economic growth, it has been strengthening links with the neighbouring Coast to Capital LEP and Cambridgeshire and Peterborough Combined Authority (CPCA). Following the publication of the Government’s Strengthened Local Enterprise Partnerships paper in the summer, the three LEPs reviewed their boundaries to ensure they reflected the real functional economies of the area. 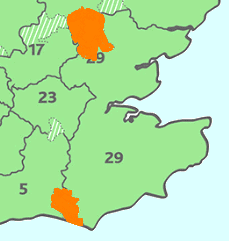 The District of Lewes was identified as an overlapping authority, falling within both SELEP and Coast to Capital areas, while the District of Uttlesford fell within both SELEP and Cambridgeshire and Peterborough Combined Authority (CPCA) areas. 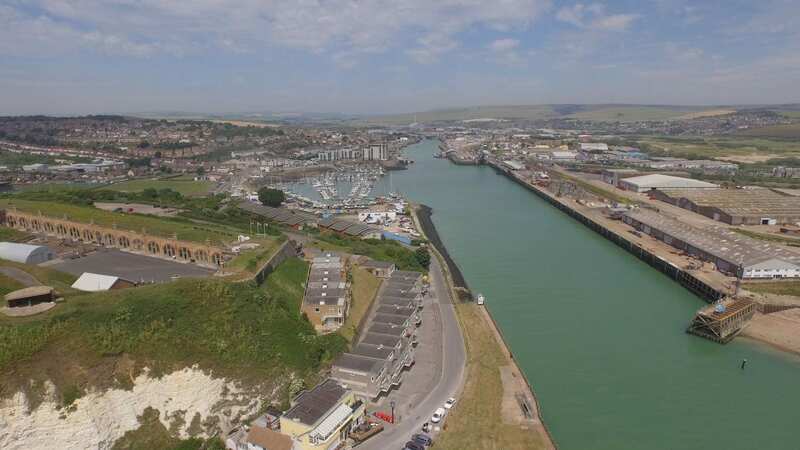 SELEP and Coast 2 Capital have jointly proposed to the Government that Lewes and the Newhaven Enterprise Zone should remain within the SELEP area. Additionally, SELEP has agreed a new strategic relationship with Coast to Capital LEP in relation to Lewes and the Newhaven Enterprise Zone which clarifies their individual and mutual responsibilities for promoting economic growth in the area. South East LEP Chair, Christian Brodie, said: “Lewes is a vital part of the economy of East Sussex and the South East, as well as the travel to work and travel to learn area of the Greater Brighton economy. Tim Wates, Coast to Capital Chairman said: “This is a very exciting time for Coast to Capital, we are pleased to have agreed these new strategic relationships as we start to negotiate our Local Industrial Strategy with Government in joint collaboration with our partners in London and the South East. We are proud of the work of the Newhaven Enterprise Zone which will continue to drive forward transformational investment in the town. We look forward to working with partners to ensure its continued success”. The Newhaven Enterprise Zone, which is charged with the regeneration of the town and is essential to the long-term economic growth of the area, will be jointly managed during the transition period. With regard to Uttlesford District, the Cambridgeshire and Peterborough Combined Authority (CPCA) has agreed the boundary between the Local Enterprise Partnership and the Combined Authority areas should be the same. Uttlesford District Council therefore becomes a member of SELEP alone, and the previous overlap has been removed. SELEP chair, Christian Brodie added: “Uttlesford is a strategically significant growth location within the South East. “The District will support the continued success and southern expansion of the South Cambridge cluster, particularly through continued development at Great Chesterford Research Park and the development of a new Garden Community of around 3,000 homes in North Uttlesford, one of three new Garden Communities proposed within the District. Uttlesford is a key link into nationally significant Growth corridors: The Oxford-Cambridge Corridor and the A120/North Essex growth corridor. The resolution is proof of the business focus and sound business sense of the partnership, according to SELEP Chair, Christian Brodie. 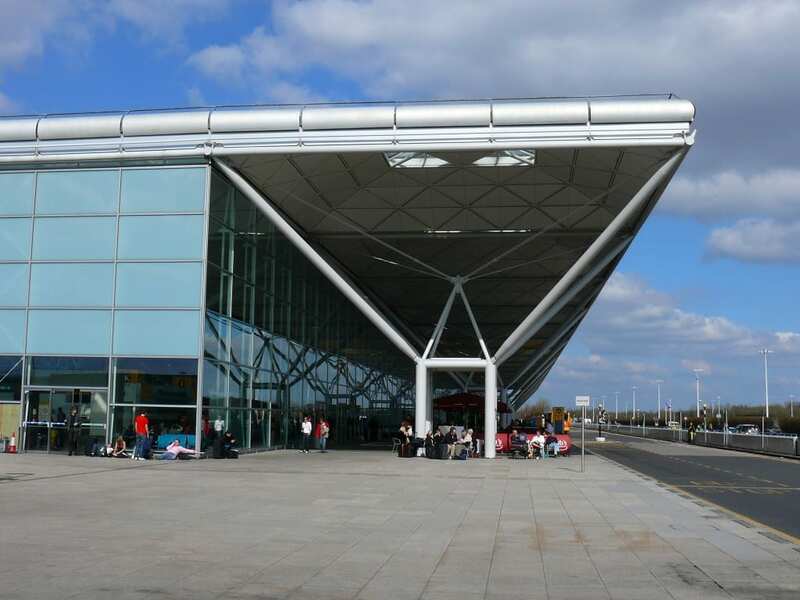 He added: “I am pleased to have worked with Coast to Capital LEP and the Cambridgeshire and Peterborough Combined Authority (CPCA) in response to the LEP review and resolve the overlapping district issues which the Government asked us to look at. “I believe the fact that we resolved this difficult issue in partnership with the other LEPs speaks volumes to the business-led nature of our boards and our approach to making decisions that make business sense. The changes will come into effect from 1 April 2019 and there will be a two-year transition period as the new strategic relationships are established, transparent governance arrangements confirmed and transitional arrangements are agreed on the provision of services, monitoring of existing projects and allocation of new funding. SELEP will continue to work collaboratively with all Local Enterprise Partnerships across the region to deliver on joint priorities, for example through the South 2 East Energy Strategy, Transport for the South East, Transport East, and other collaborative arrangements.